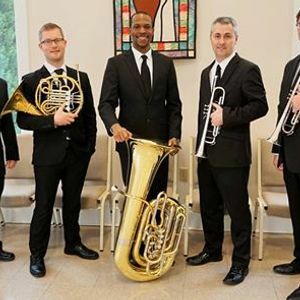 Join us for an afternoon of brass chamber music as Gate City Brass presents our unique mix of classical music, jazz, and popular songs in the Augusta area for the first time! 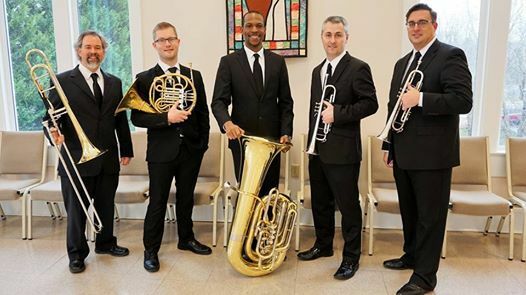 We'll be performing as part of the Reid Arts concert series at Reid Memorial Presbyterian Church on Sunday, April 28 at 3:00 pm. We look forward to seeing you there!